3D Graphic Designer and architectural assistant. The designers are supported by the Practice Manager and administration team. Annie set up ak|a in 2006 after working in practices in London and Edinburgh. Bringing together her passion for design and her desire to create a team of like minded people, she has developed the practice into a unique workplace that is proud of its reputation for quality designs. 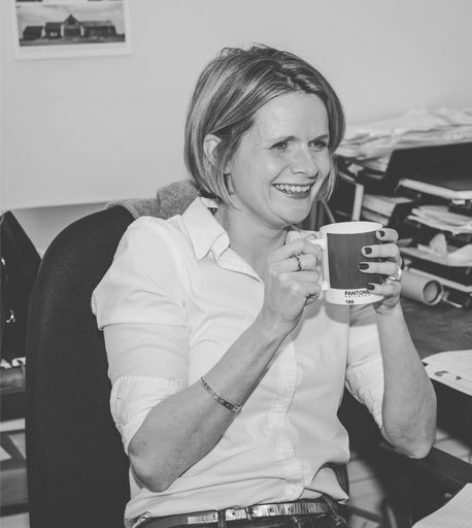 Leading the ak|a team, Annie enjoys being involved in all aspects of the business and projects. Paul studied at the Mackintosh School of Architecture in Glasgow and Edinburgh College of Art. He qualified with Simpson and Brown Architects in Edinburgh, where his favourite project was the restoration of a 16th century townhouse in Kirkcaldy. 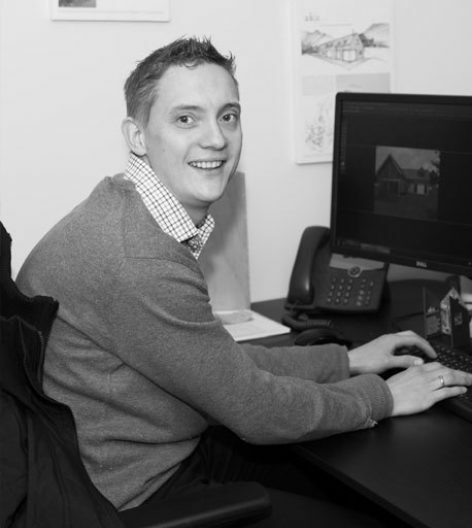 As Senior Architect with ak|a Paul has worked on a wide variety of conservation and new build projects, developing a particular interest in timber architecture. 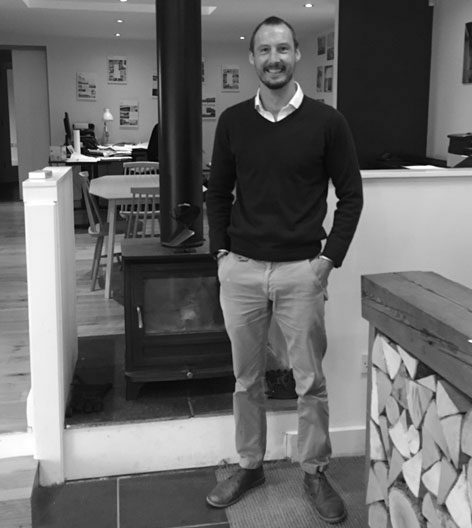 Adam joined AKA in 2018 as a Senior Architect and has taken on board a variety of interesting projects. Before joining AKA, Adam completed his studies at the Mackintosh in Glasgow in 2008 and has worked for several practices in London, Glasgow, Aberdeen, and Cyprus. 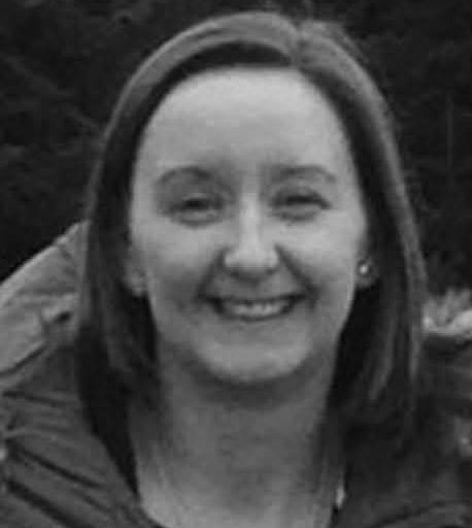 After finishing her secondary education at Meldrum Academy, Jill worked within a large Business Enterprise organisation operating across the North East of Scotland for 7 years before joining ak|a as Practice Manager in September 2015. Jill’s duties include administration, accounting and assisting Annie and the team in various areas of the business. Nick started his career in Edinburgh at RMJM Scotland Ltd in 2000. Qualifying 2004 and decided then to pursue a career in 3D Visualisation. He has worked on projects of national and international status throughout his career gaining a great wealth of experience. 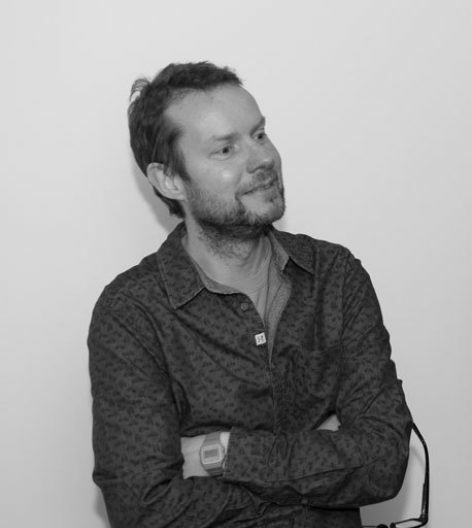 He joined ak|a in 2015 to facilitate a growing need for visualisations and graphic design. A law graduate from Aberdeen University, Jane spent 11 years in Edinburgh working in finance, marketing and managing a luxury Scottish cashmere brand. Latterly, she assisted in the set-up of new business start-up Formartine’s Visitor Centre. Jane joins ak|d in November 2018 and will be responsible for business administration, legal and financial planning and marketing. Julie studied Administration and Travel & Tourism at Aberdeen College after finishing her secondary education at Ellon Academy. She then worked for British Midland Airways for 3 years, and also qualified as a Nursery Nurse. 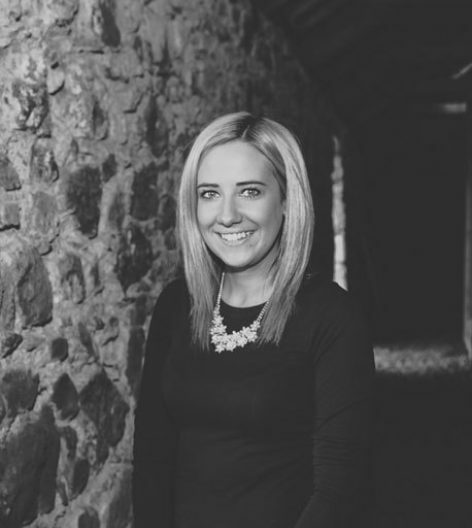 Julie joined ak|a in December 2010 and assists the team with administration and accounting duties.